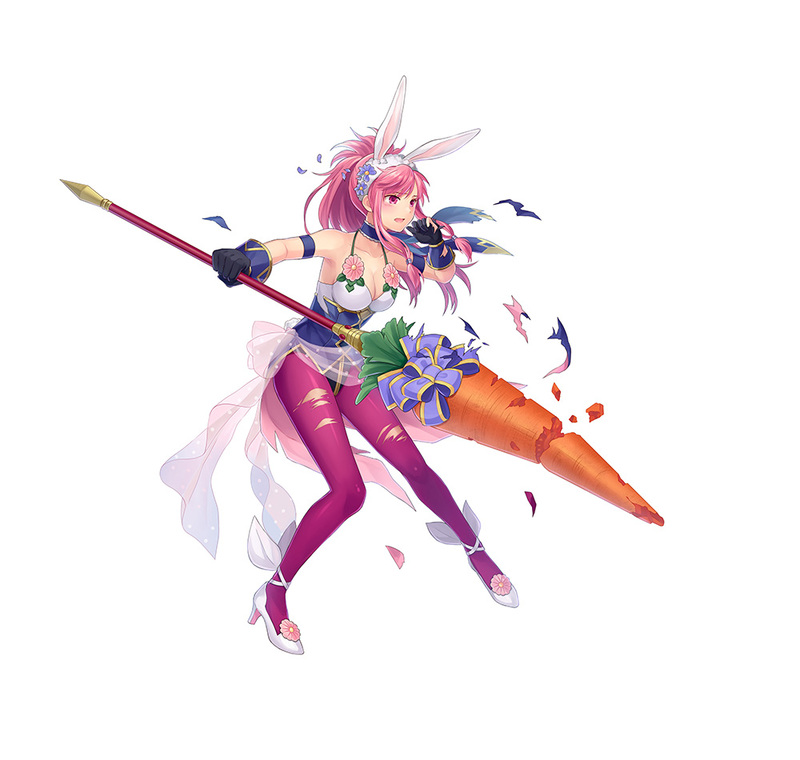 Winter is almost over, and Spring is nearly upon us. 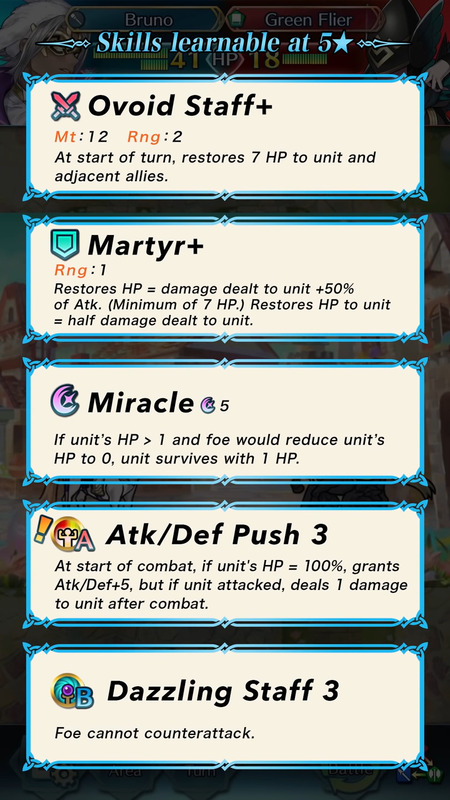 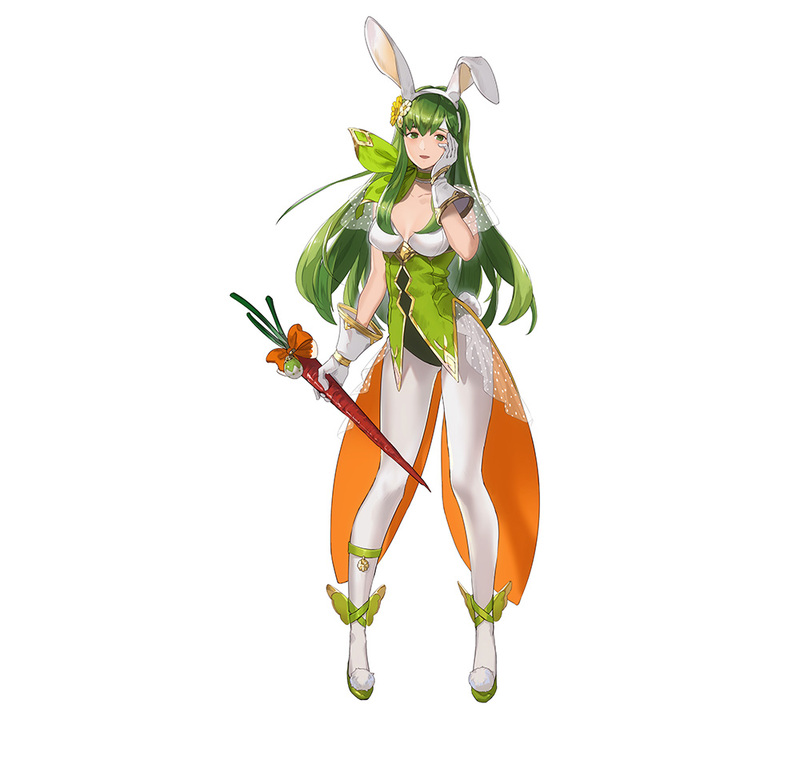 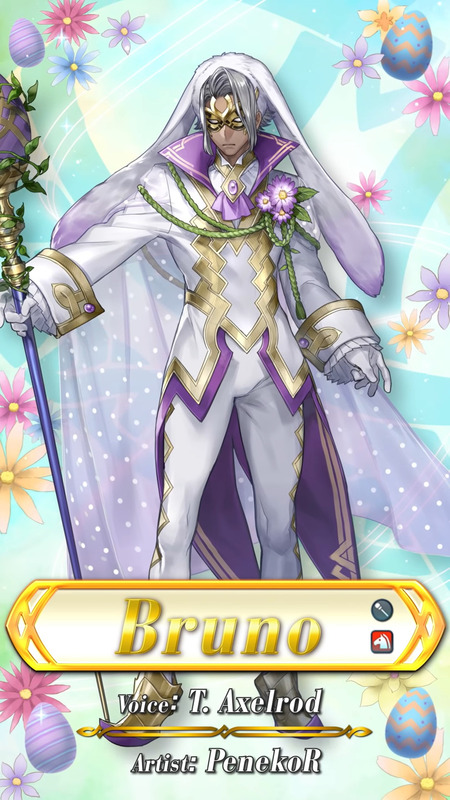 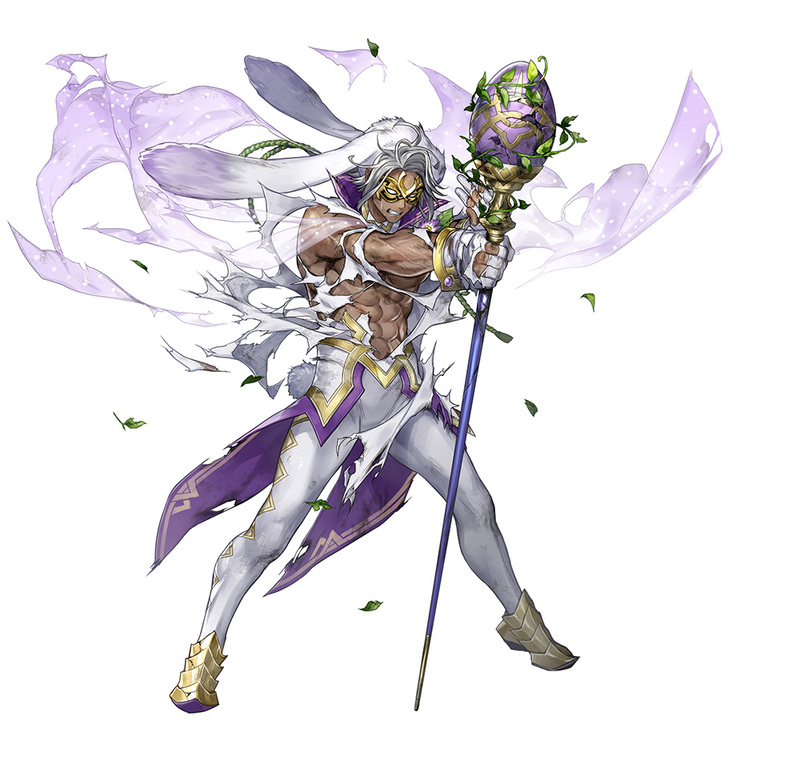 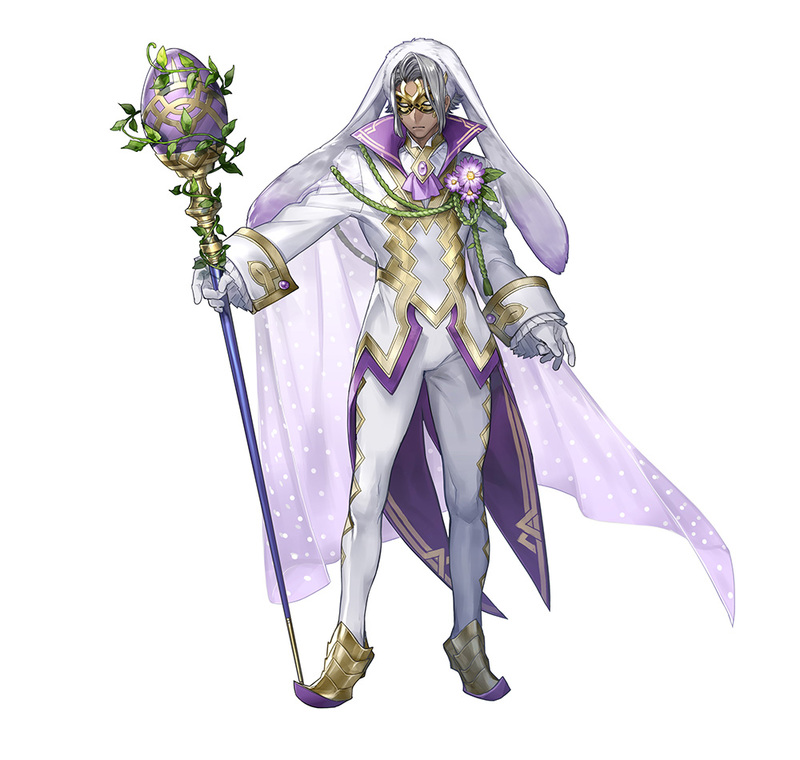 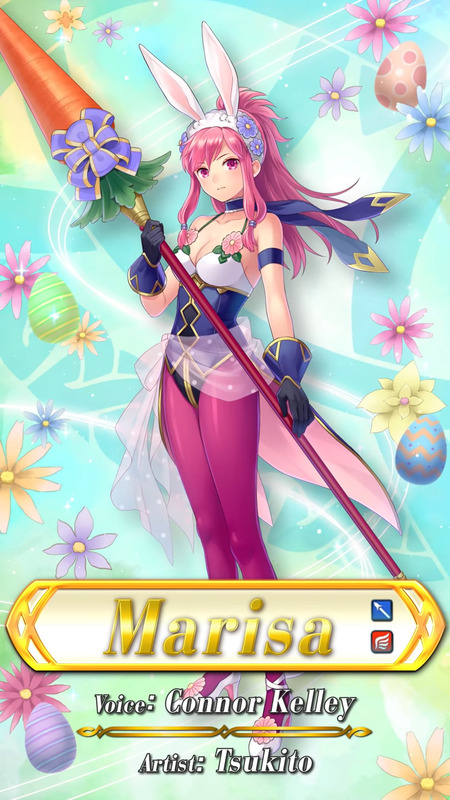 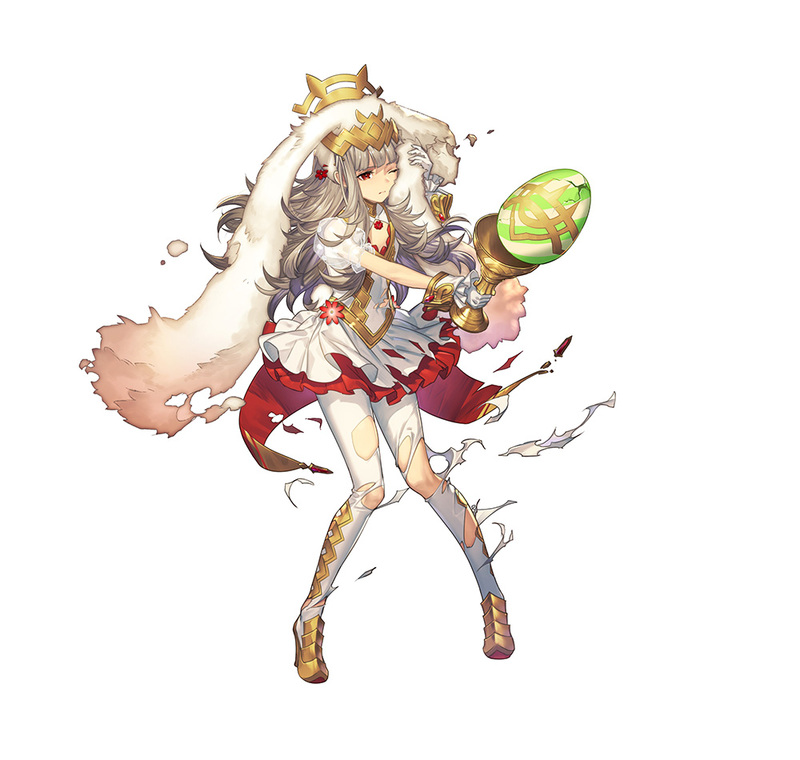 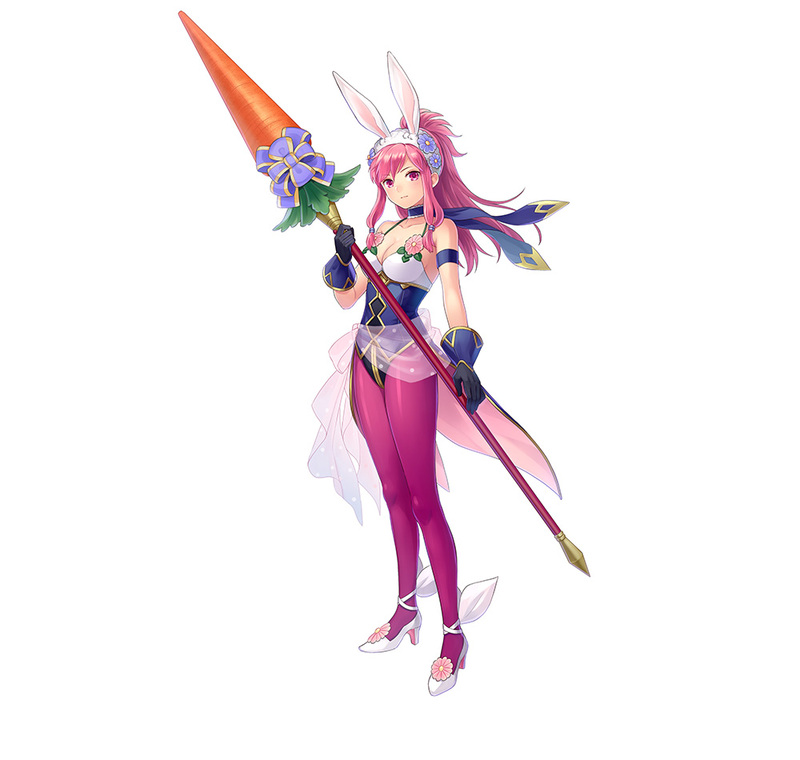 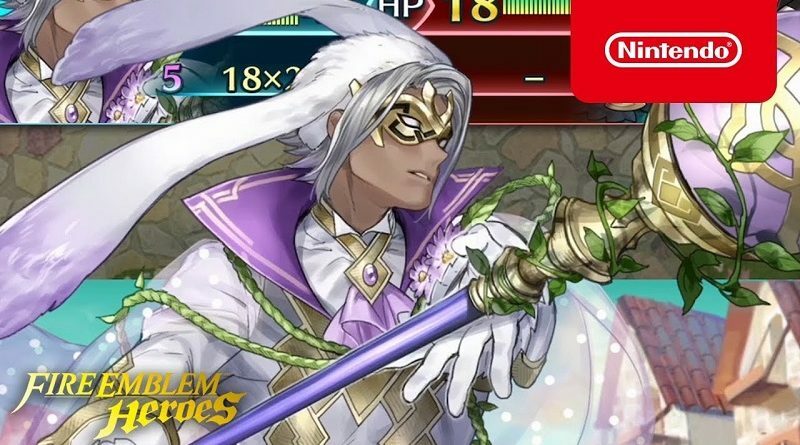 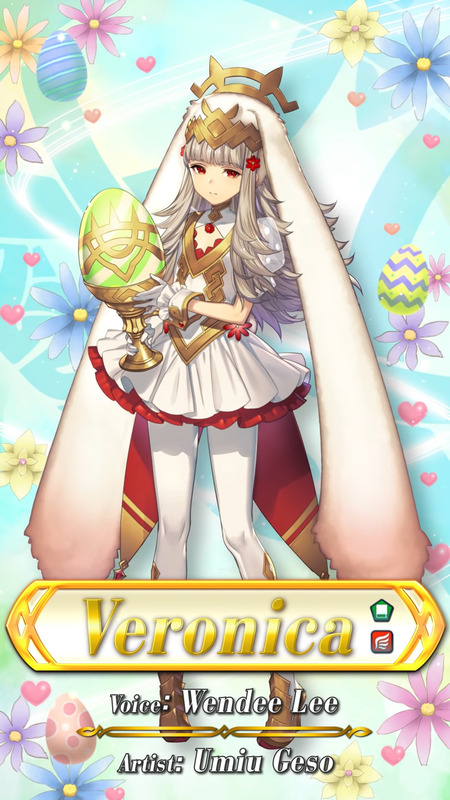 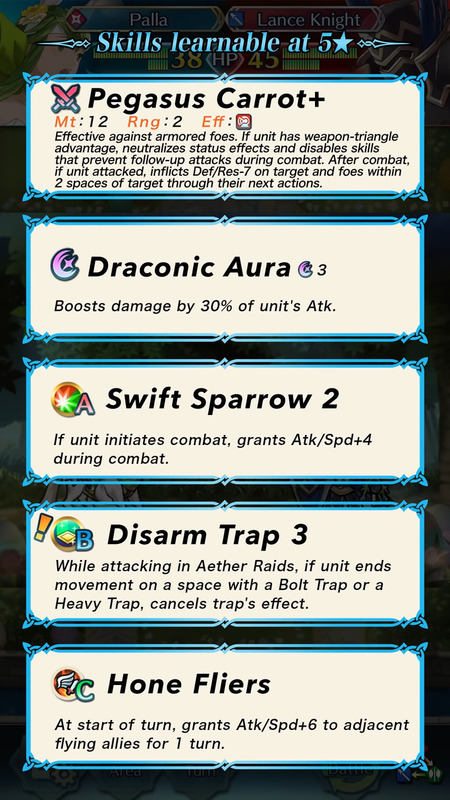 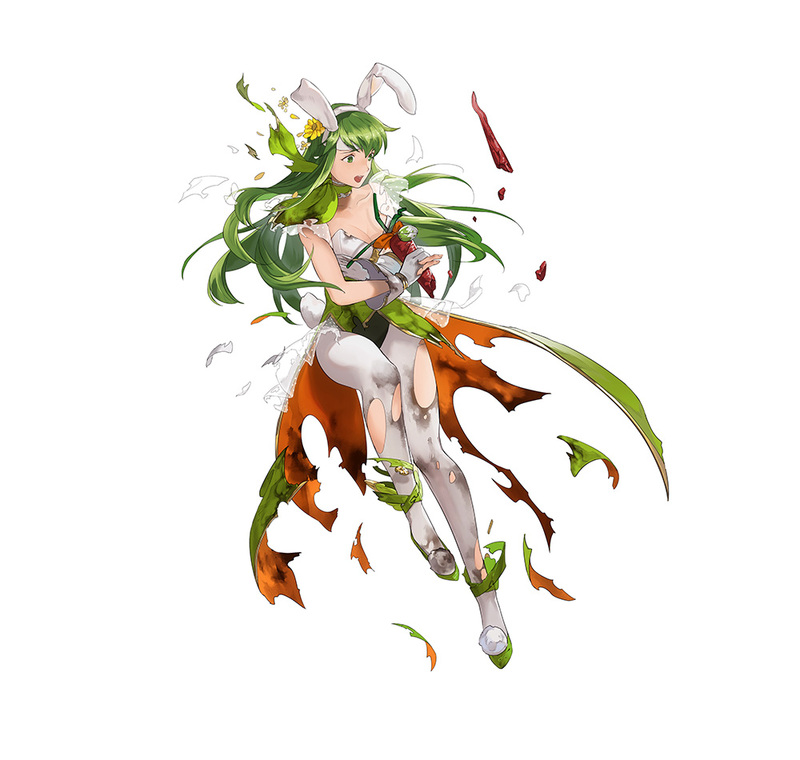 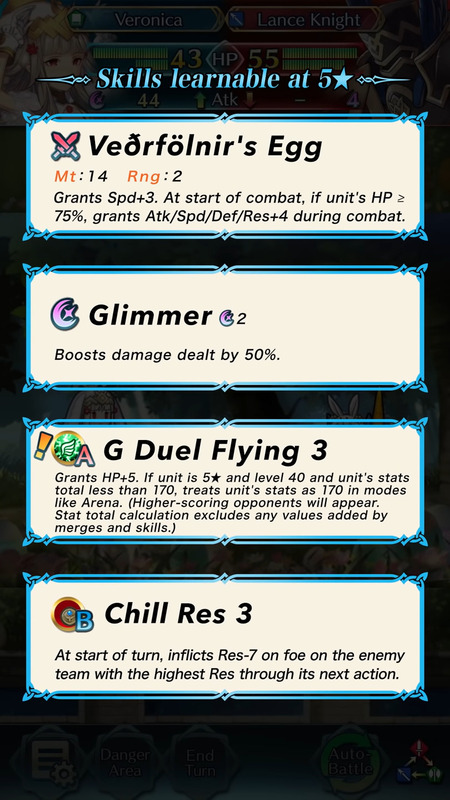 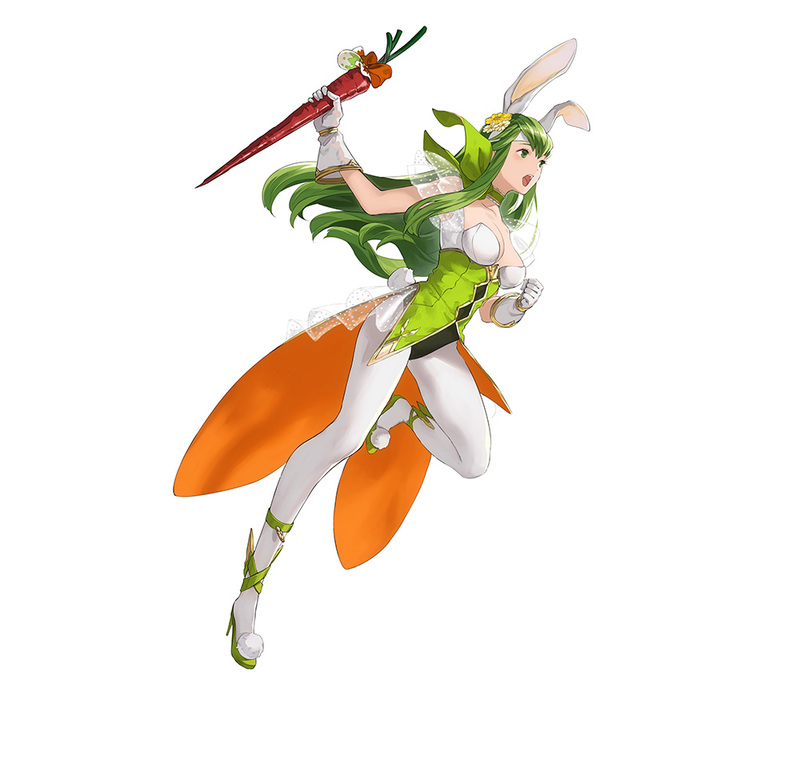 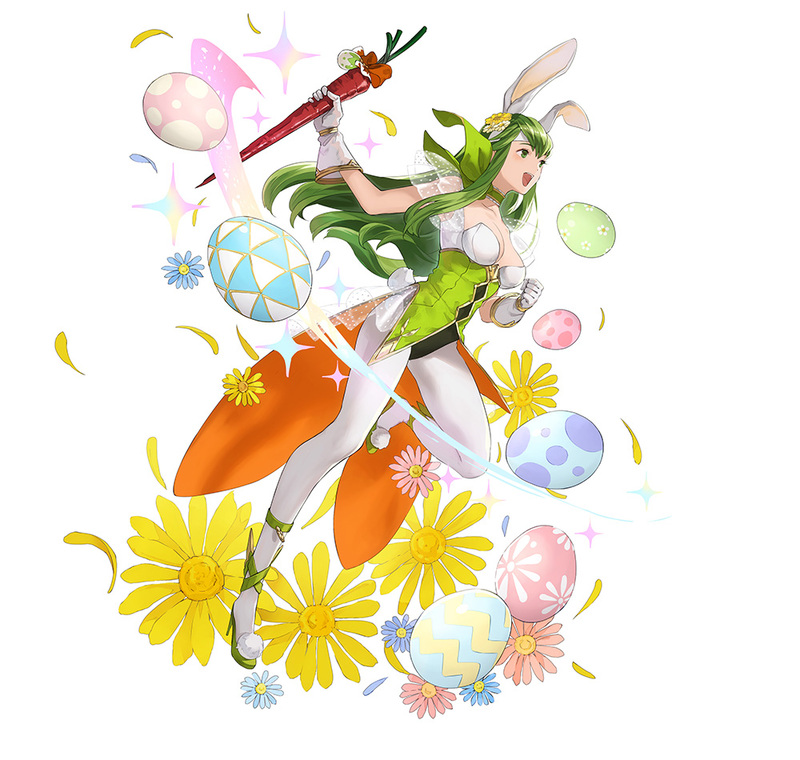 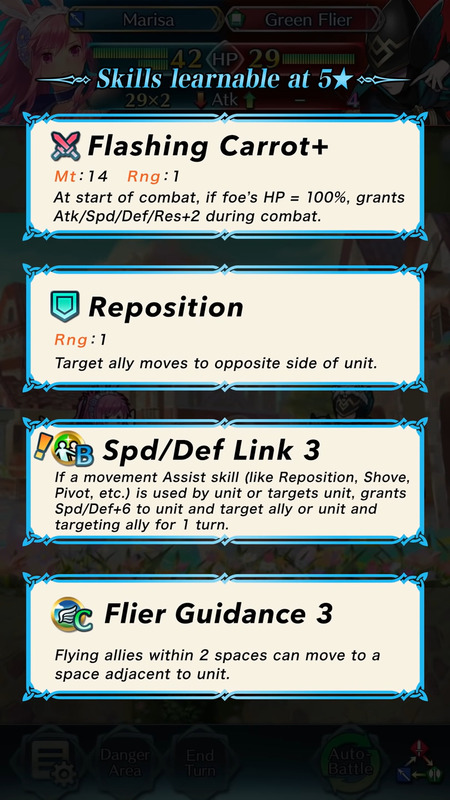 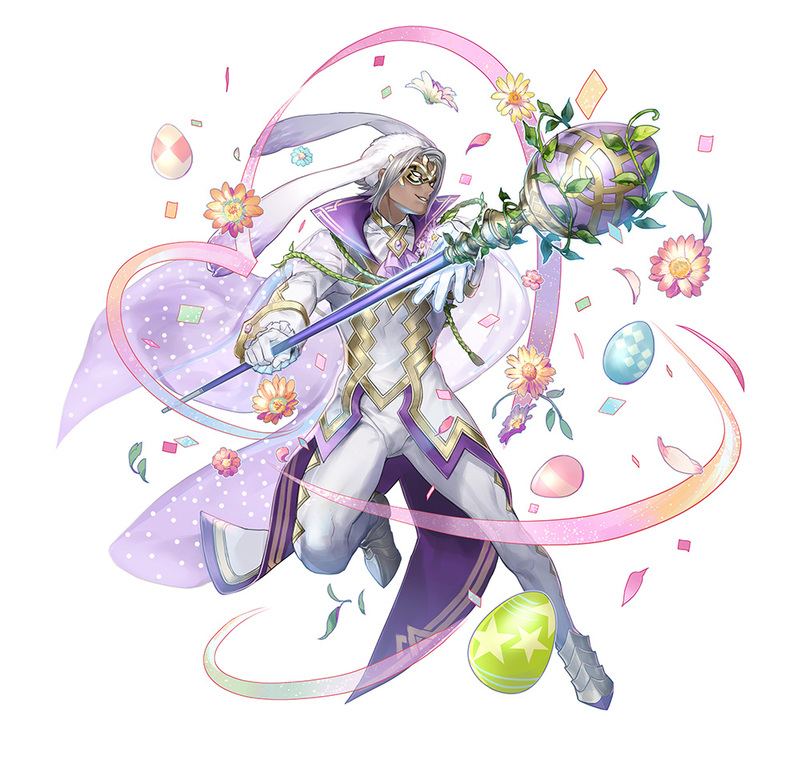 For Fire Emblem Heroes, this means only one thing… it’s time for the annual set of Spring/Easter-themed Special Heroes! 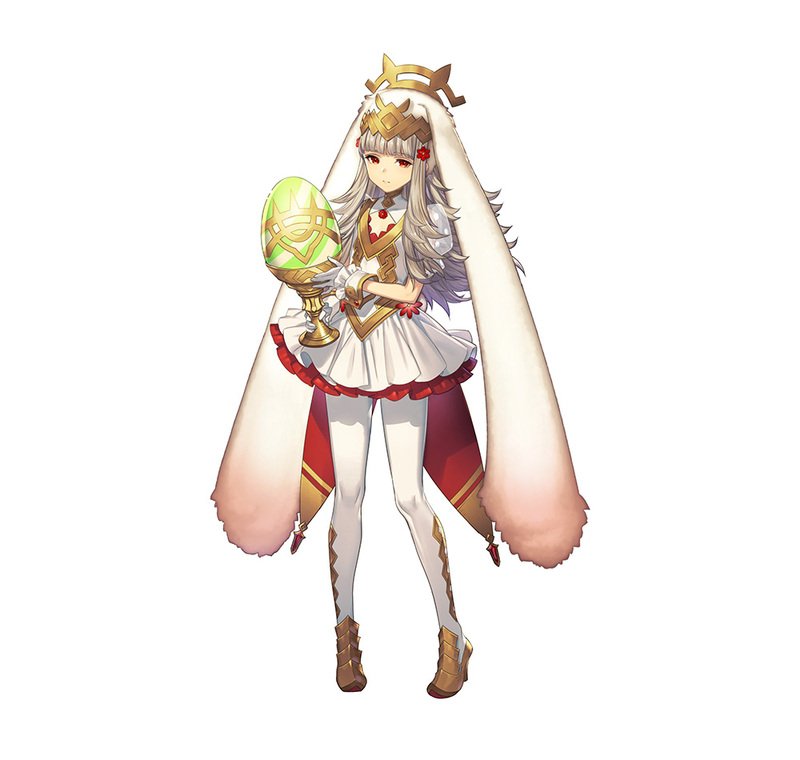 On March 19th, the latest Summoning Focus will go live: it’s called Regal Rabbids, and it brings more Special Heroes to the game. 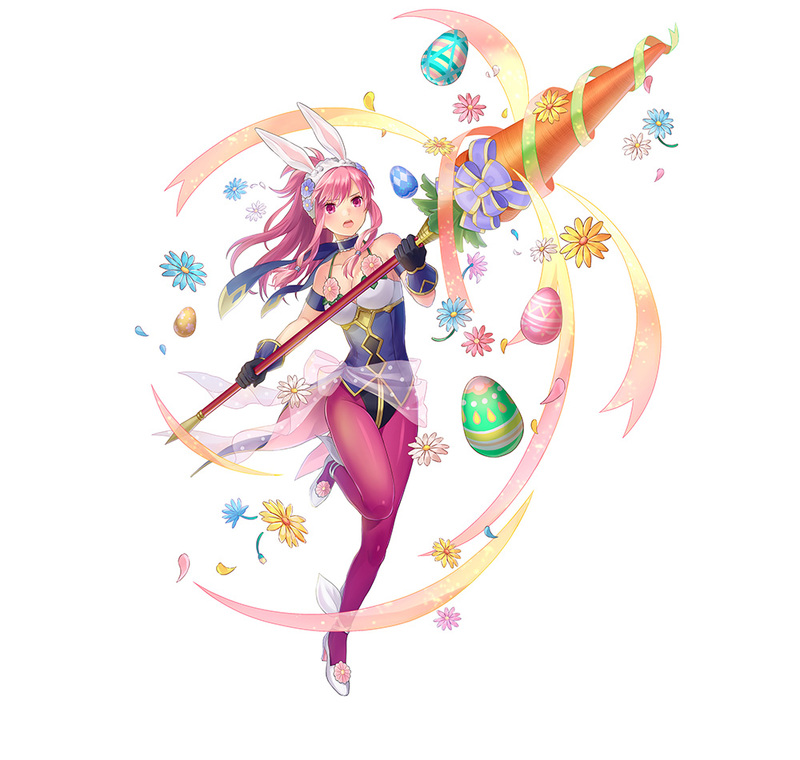 It will be available until April 19th, leaving you plenty of time to try and get your favorite Hero(es)! 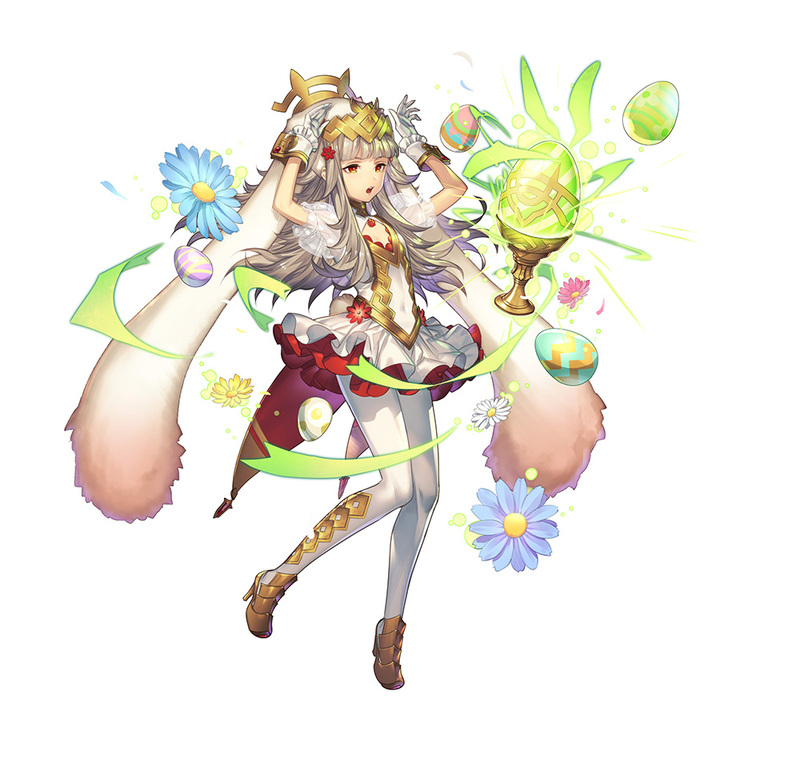 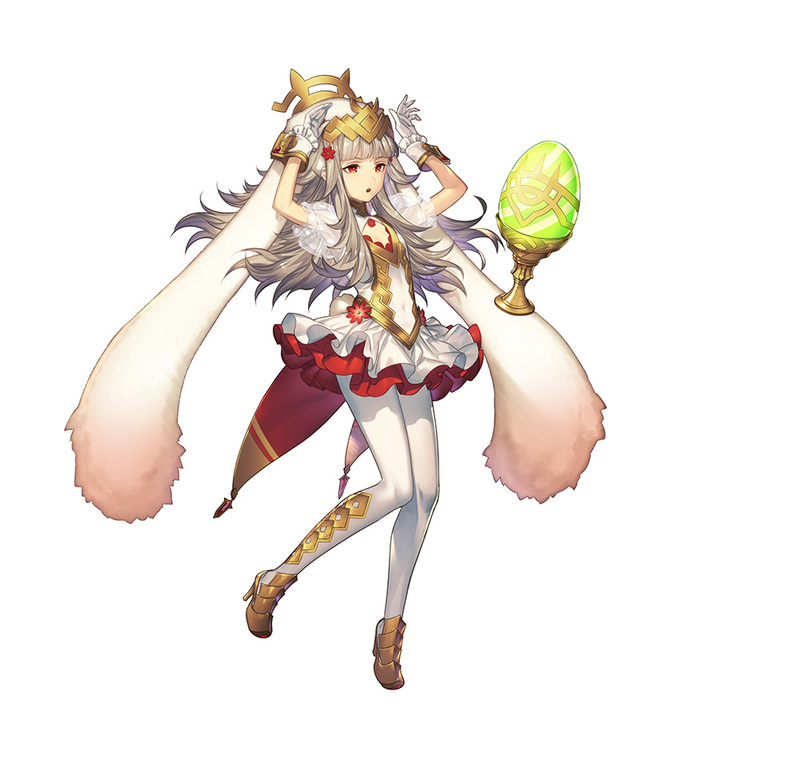 [5 ★ Focus] Veronica, Spring Princess. 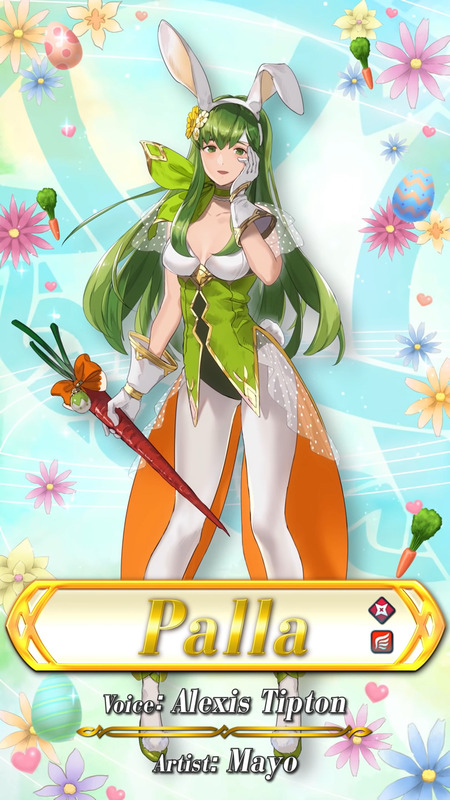 Voiced by Wendee Lee. 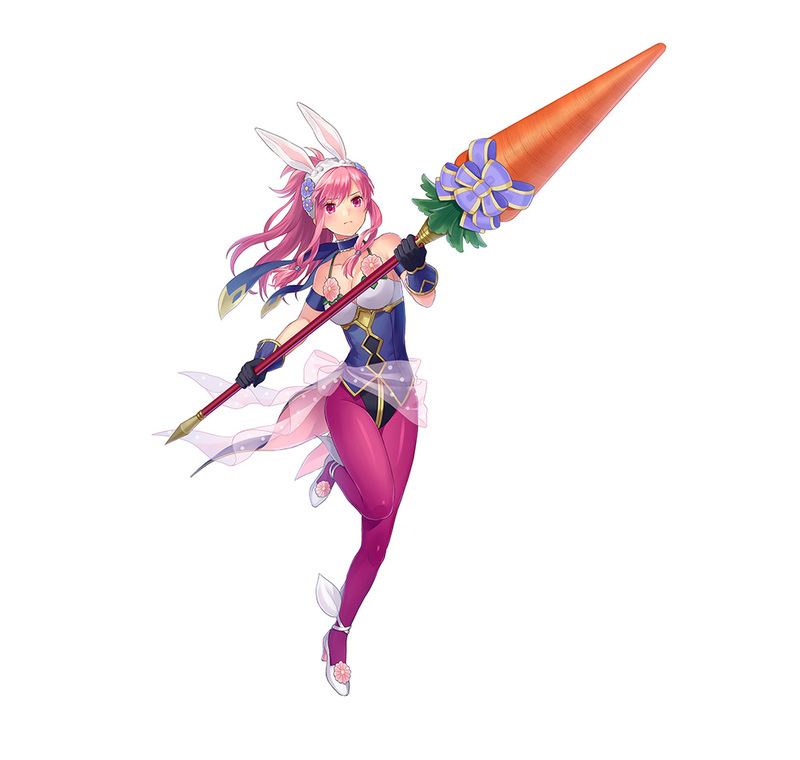 Artist: Umiu Geso. 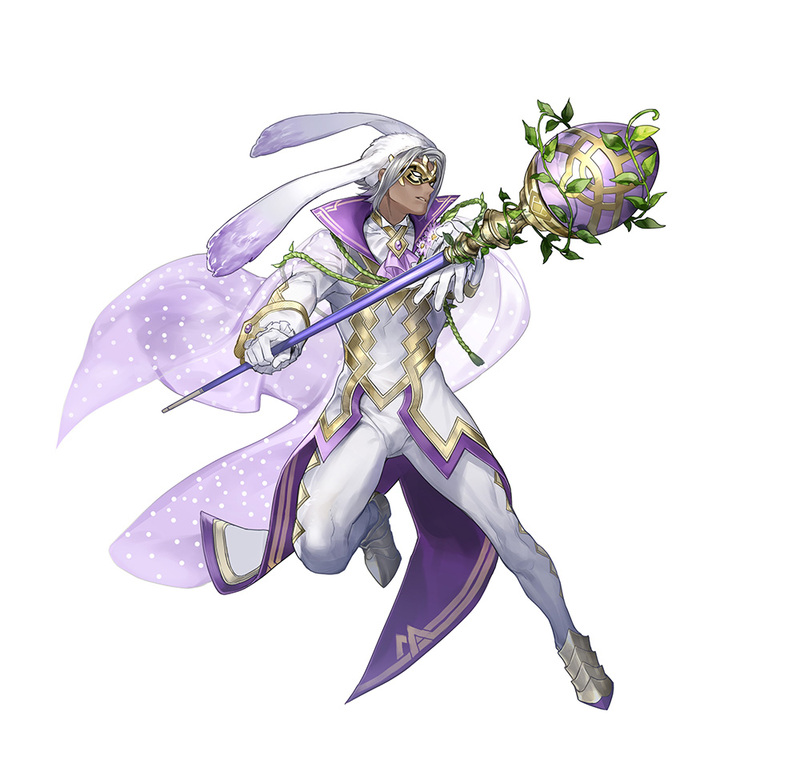 Keep an eye on the Events and Content Updates and Characters pages to keep up to date with all that’s happening in Fire Emblem Heroes!